Ambition begins with a dream, yes the ambitious journey called Shree Mithai has its beginning four decades ago by the Gujarati sweet man Shri K. N. Patel, who excelled in the art of sweets making. 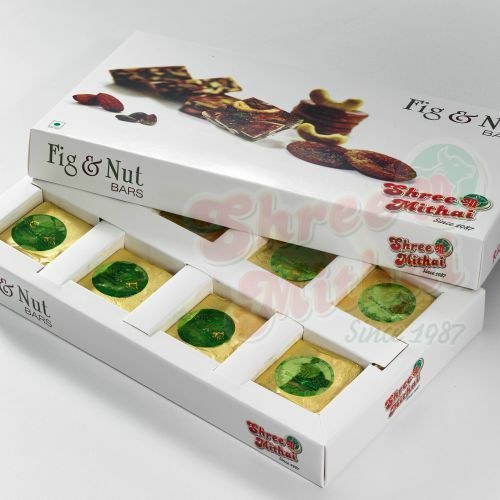 Today his wealth of experience has positioned Shree Mithai as a household name for lip-smacking sweets and savories. 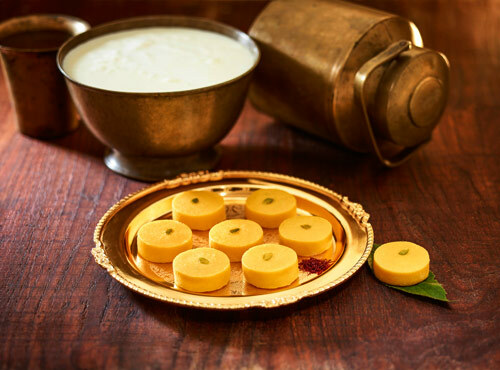 It has been serving the palates of sweet lovers with the widest variety of sweets which are prepared with pure ghee and purest ingredients. The journey from start to success began with the launch of Shree Milk Supply, where Shri Patel started providing quality dairy products. 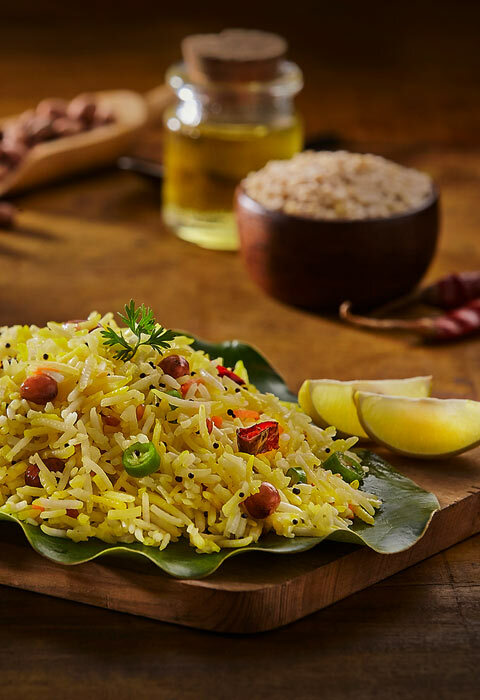 Tasty, flavorsome and authentic, that is what defines our range of Savouries cuisines. 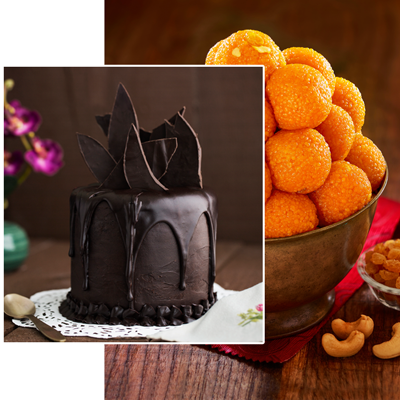 Our kitchen brings you delicious, fulfilling and flavour packed Sweets delicacies. Welcome to experience Life’s Sweet Memories. 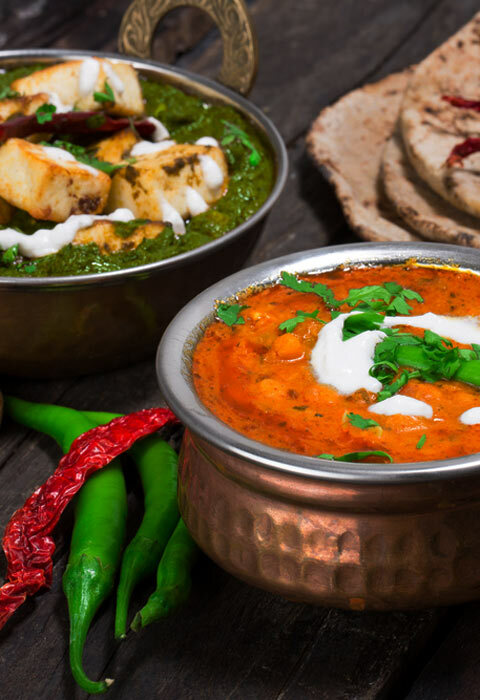 Tasty, flavoursome and authentic, that is what defines our range of Savouries cuisines. Our snack bars give you the fuel to power life's great journeys. 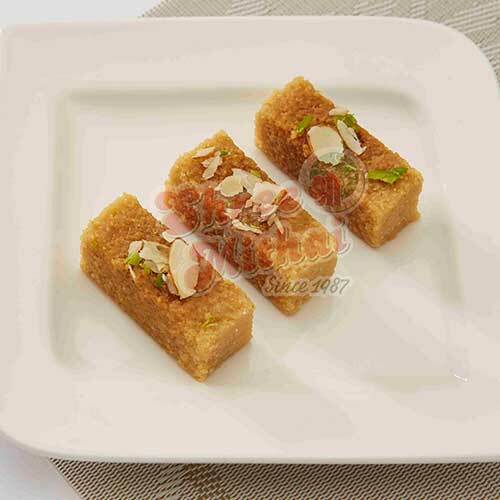 Come explore the Shree Mithai snack bars. Gur til chikki is a perfect Indian brittle recipe served as dessert. 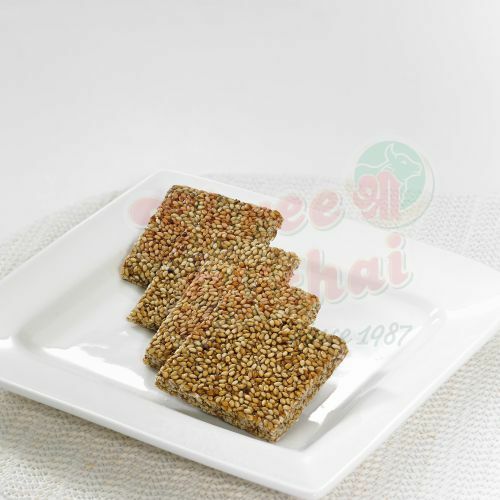 Combination of sesame seeds and jaggery. 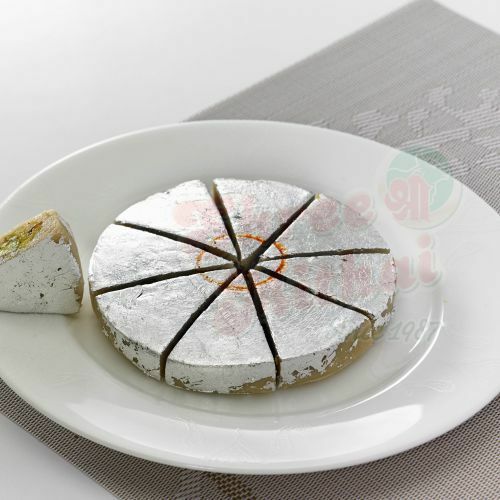 Milk Cake is a delicious, mouthwatering dessert. This is a unique “cake” made with just a few ingredients. 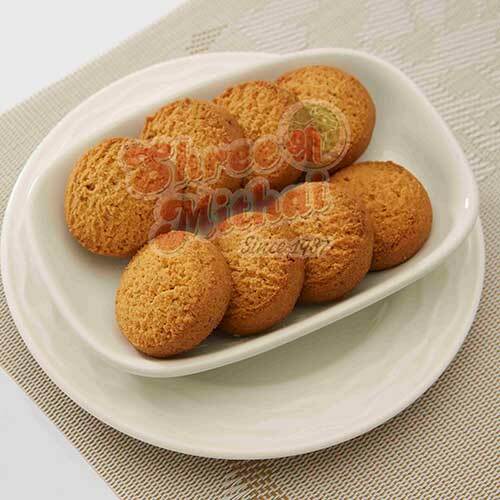 Jeera biscuit are typical Indian bakery style biscuits,which are heavily flavored with the rich aroma of cumin.